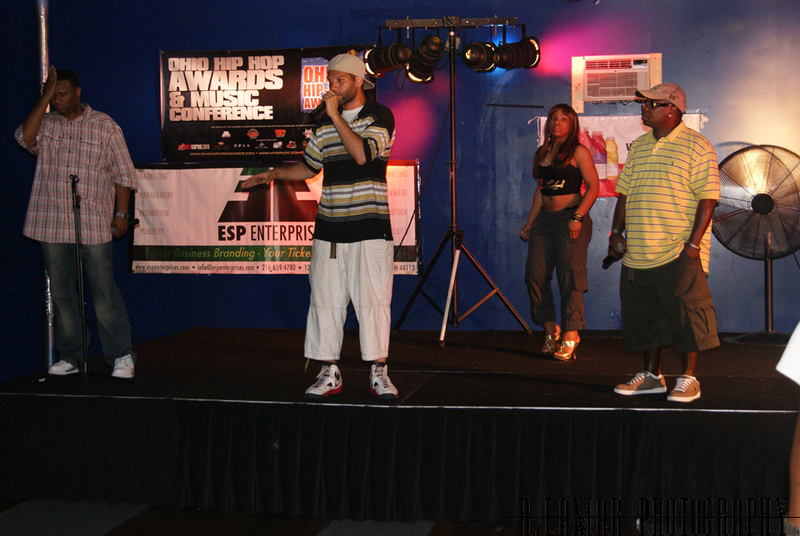 The Ohio Hip Hop Award Akron Showcase was held at Sky Lounge of course @LadyPhabulous was the host. 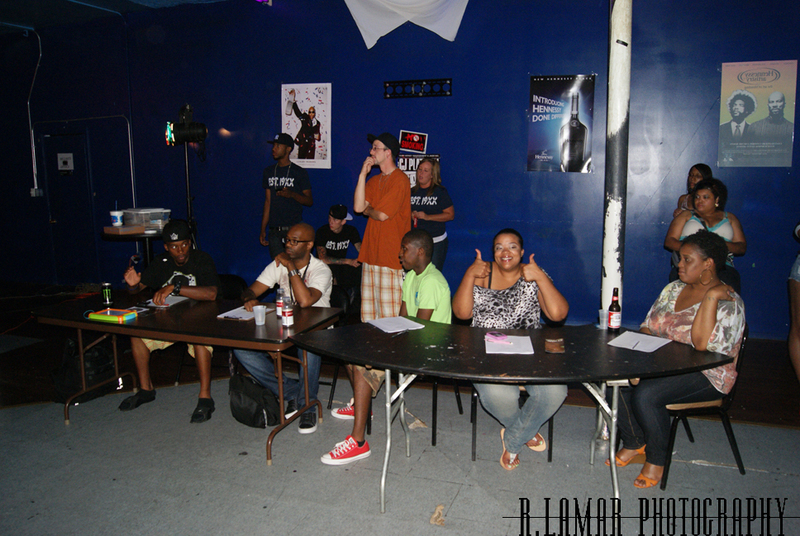 I, @mscreamofthecrp, was actually a judge at this showcase along with @reallyrashida, @DjMrKing, @AshlieghVeV, and a few other guest judges. Dre Day, Ms. Nikki, Al Star Cliq, and other performers showed the crowd what they had to offer, but I’m not sure if they were feeling the performances. I don’t know if it was just my imagination or the heat but the crowd didn’t seem too impressed. I’m gonna blame it on the heat or maybe LeBron James decision!! 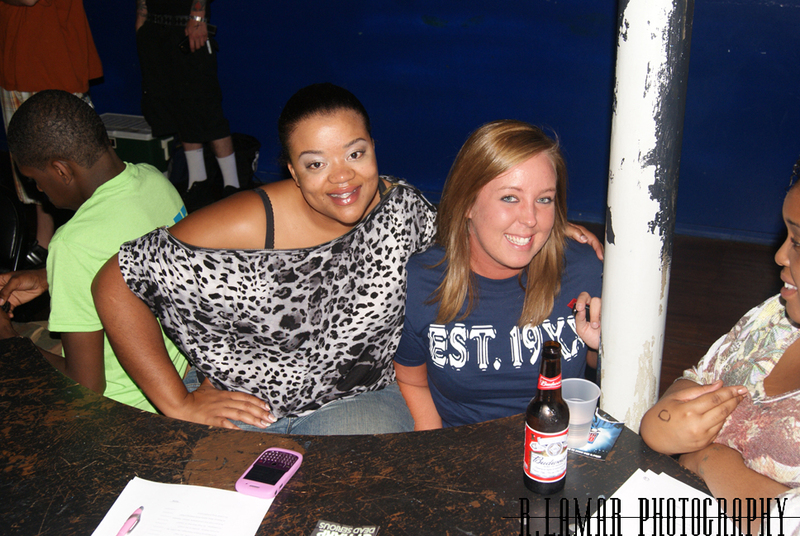 @MachineGunKelly and @SlimGudz216 were in building showing love, @theonlySavina was holding everything down of course!! 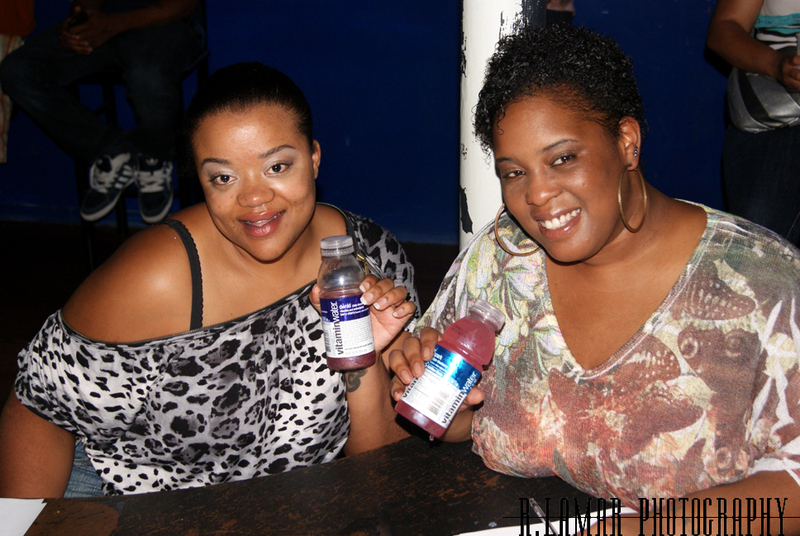 @theonlySavina is the official Ohio Hip Hop Awards Akron rep.
@rlamarphotos was in the building snapping pics of the event until a rapper who shall remain nameless got too into his show, kicked an unopened bottle of Vitamin Water off the stage and cut @rlamarphotos eye open. Yes he needed stitches. There was only one MC who actually signed up to battle sooooo there was no MC battle in Akron. That’s my favorite part of the show and I was kinda disappointed. The fun didnt really start until after the show was over and @Ascshawniemgt @LadyPhabulous, and I danced the rest of the night away with All Star Cliq…you should’ve been there. As you can see you no two showcases are alike and each showcase has a different Ohio star in attendance and is guaranteed fun!! !